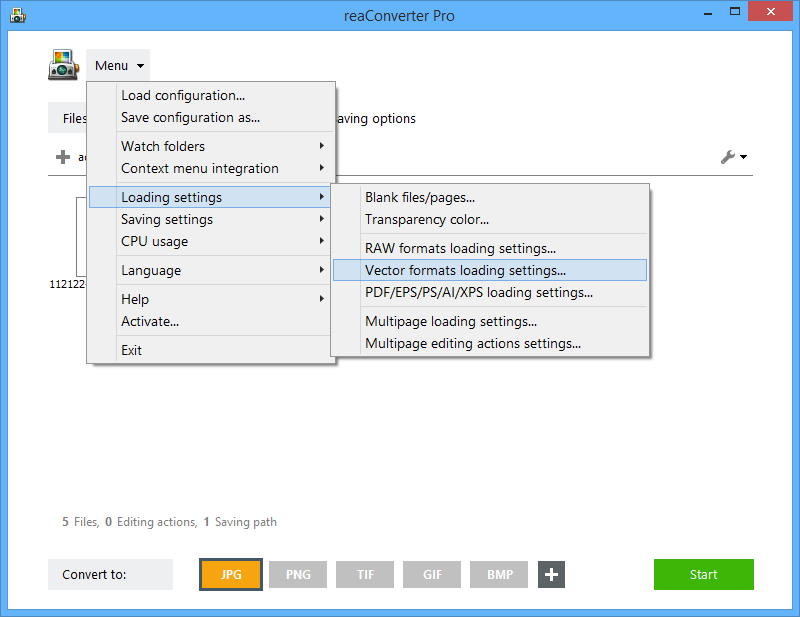 Start reaConverter and load all the desired vector files into reaConverter from the Add files button, or use the handy drag-and-drop tool. 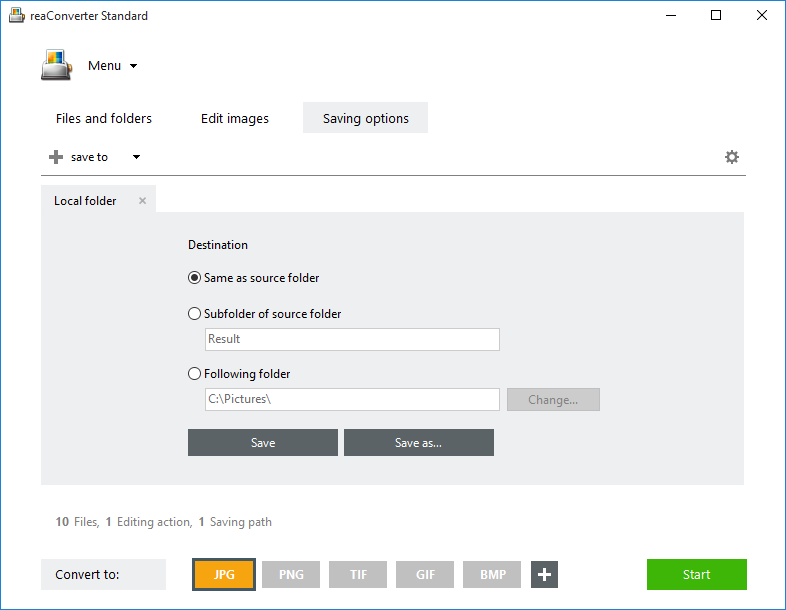 Use the Saving options tab to choose where you want to save your output files. Finally, pick a new extension for your vector files. 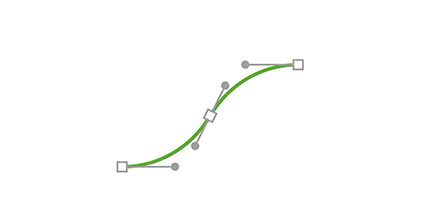 Click on + Plus button in the lower part of the screen to find more options of vector output formats. 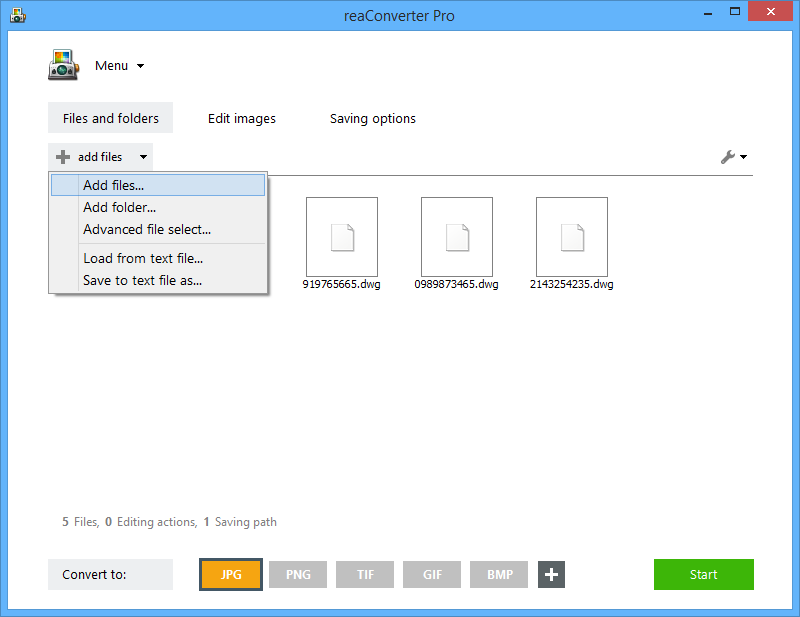 After choosing the desired format and the destination folder for the output files, simply press the Start button and your newly converted vector files will be quickly available. 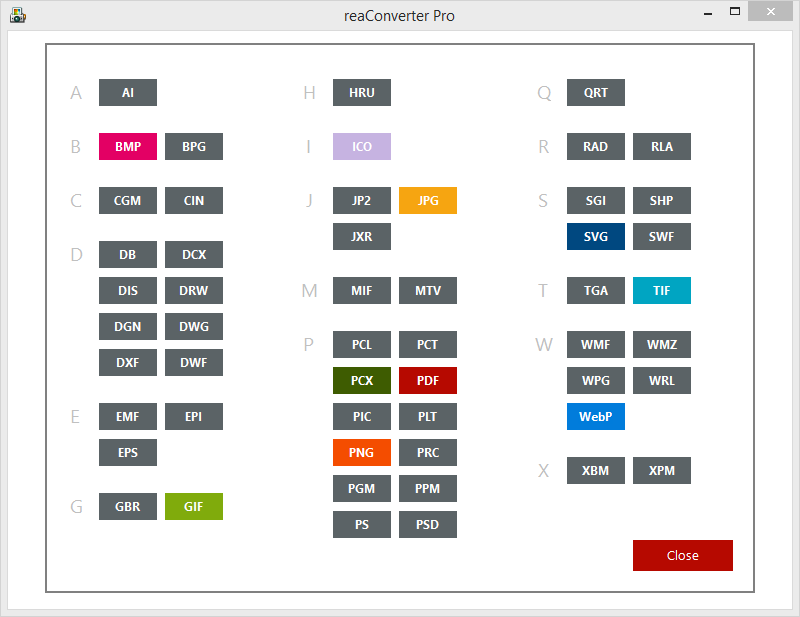 Advanced users can convert vector images via command line interface or DLL in manual, automated or scheduled mode. You are welcome to contact our technical support when you have any questions about reaConverter.